Not only does North Idaho boast a wide variety of lakes and rivers, but you'll find it's also an area with plenty of opportunities for golfing and skiing. Browse through the wide variety of Golf Course Properties below, featuring 18 different golf courses. 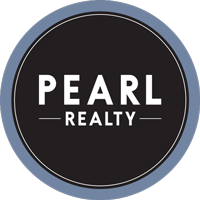 Learn more about our area (including details on downtown shopping, area parks, recreation, schools, and more) at our Coeur d'Alene, Dalton Gardens, Hayden, or Hayden Lake city pages. Curious about a specific golf course or looking to see what courses are located in which cities? We've provided these detals at the bottom of this page. Are you more interested in Waterfront Living? 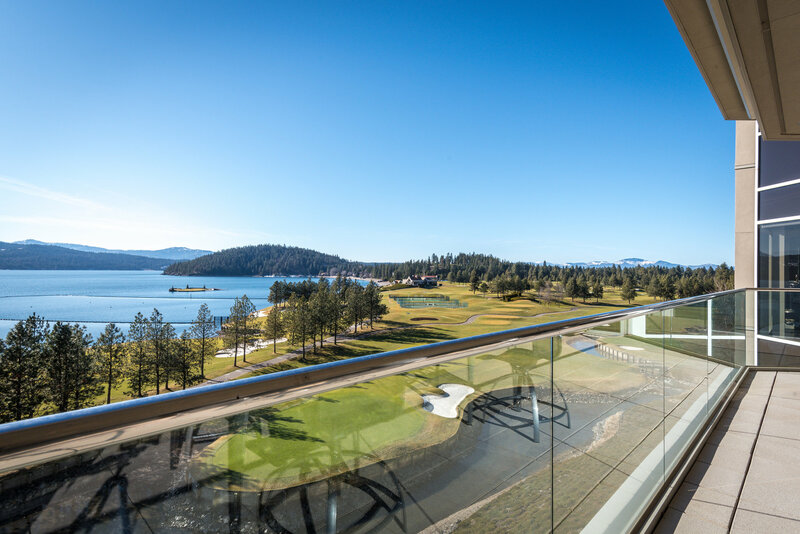 Explore specific waterfront opportunities at our Coeur d'Alene Lake, Spokane River, Fernan Lake, Hayden Lake, Lake Pend O'reille, Spirit Lake and Twin Lakes pages or visit our North Idaho Waterfront page for all waterfront properties in our area. Find a local golf course! North Idaho offers a wide variety of golf courses, and all of them are listed below. Click on the link for additional details and to be sent to that specific golf course website.